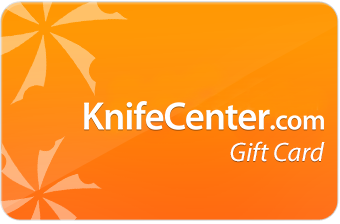 Shop our Gift Guide now with thousands of in-stock products available. 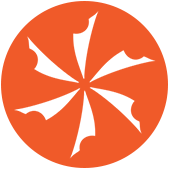 When shopping our site, look for the In-Stock icon. Products that are in-stock typically ship before the end of the next business day. Click here to shop our Gift Guide home page. 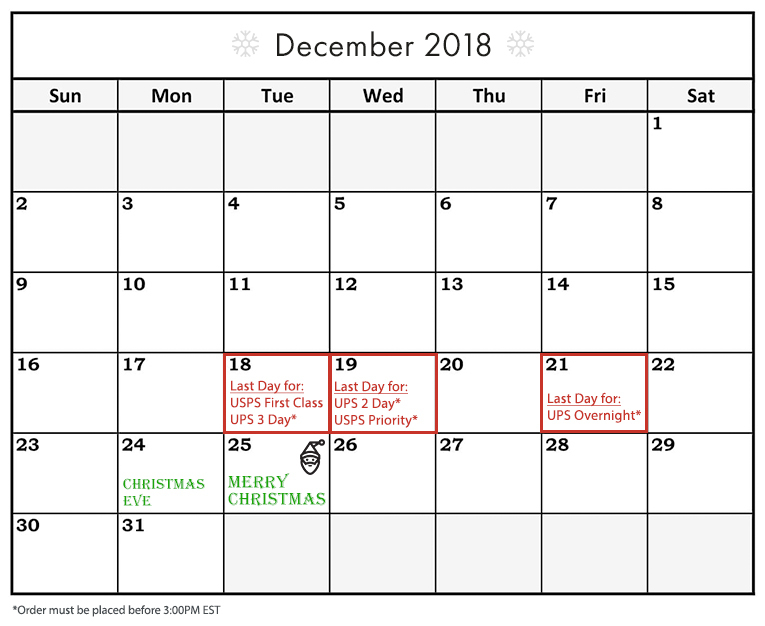 Both UPS and USPS have published a set of holiday shipping dates which we are conveying to our customers. Despite a commitment by the carriers to meet their published deadlines, only UPS makes a guarantee - in the form of a shipping refund - with regard to the published deadlines, and only with respect to their 2nd Day Air and Next Day Air service.